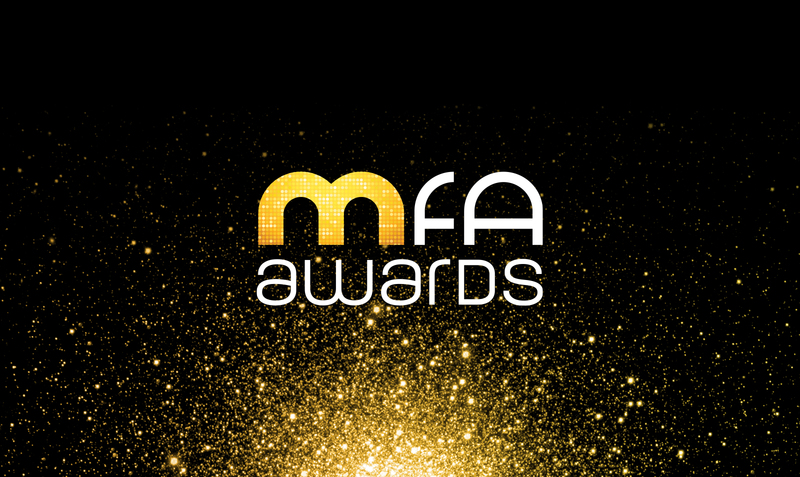 The Media Federation Awards program is the pre-eminent Awards program in the advertising media communications industry in Australia. The purpose of the Awards is to highlight the value that the advertising media communications industry contributes to client's businesses. 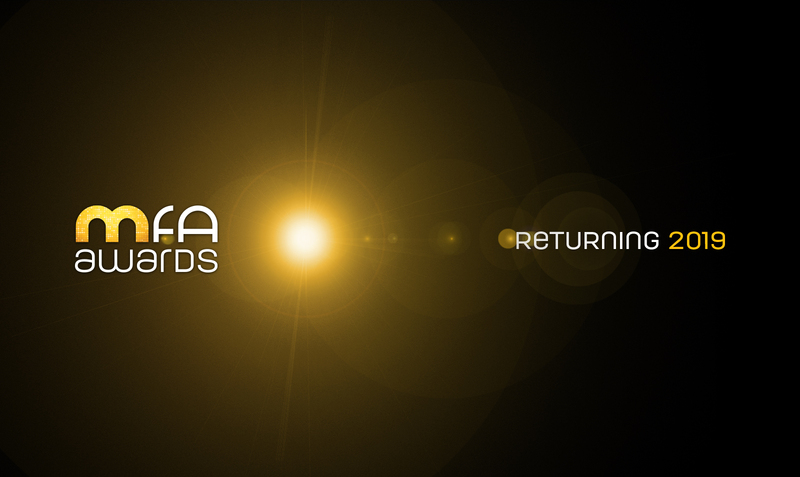 The Awards showcase the finest thinking and solutions in media communication practice that have contributed to a successful, results driven advertising campaign. Review tips from leading industry strategy experts on how to write an award winning entry.